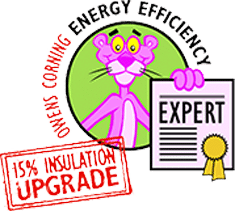 Attic Experts can help you save your money, by including ProCat™ Expanding Blown-In Insulation with your green energy efficient house plans. 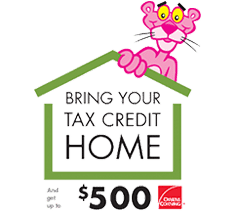 Is your home less comfortable then it should be or are your heating bills higher than you expected? If your home is 10 – 15 years old, it may not be as insulated as it should be. This can result in major energy loss—especially from the attic. 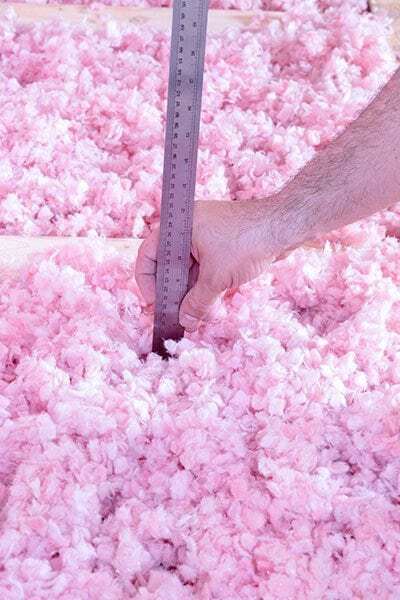 A well-insulated home can significantly reduce your utility bills throughout the year.